SURRY — The Blue Hill Heritage Trust will hold its 4th annual Winter Hikes Series from 10 a.m.- noon Monday, Jan. 21 at Patten Stream Reserve, Meadow Lane, with BHHT volunteers Merrie Eley and Barbara Kourajian. 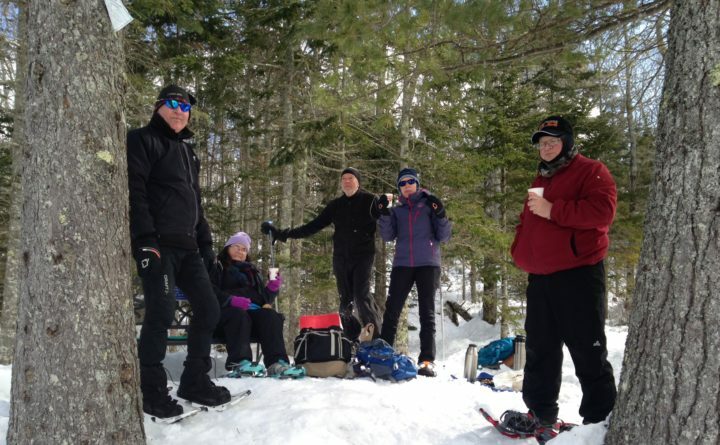 These fun group hikes are a great way to explore the woods in the winter. Please dress accordingly, and bring snow shoes, ice creepers, or sturdy boots and poles depending on the conditions. Hot beverages and snacks will be provided, so please let us know if you can attend so we have enough for everyone and so we can notify you of any changes in case some nasty weather sneaks up on us (registration not required, it just helps). These hikes will take place on BHHT properties and everyone is welcome.